Following a sold out Irish show in 2018, Broken Social Scene have announced they are to set play Vicar Street on Saturday 17 August. Tickets €28.50 plus booking fee go on sale this Friday 5 April from Selective Memory (http://bit.ly/BSS19_SM) and Ticketmaster (Ticketmaster.ie). Broken Social Scene are an alternative rock collective - originally founded by Kevin Drew and Brendan Canning at the tail end of the 90s they formed the Broken family with members of Metric, Do Make Say Think and Stars as well as Grammy - nominated Feist. 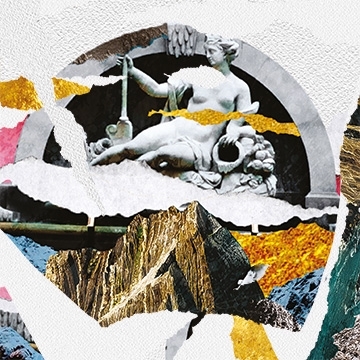 Tickets for Broken Social Scene live at Vicar Street on Saturday 17 August 2019 are priced at €28.50 plus booking fee (additional charges may apply) and go on sale Friday 5 April from Selective Memory (http://bit.ly/BSS19_SM) and Ticketmaster (Ticketmaster.ie).